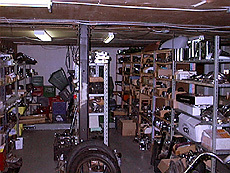 We buy, sell and trade used parts. A.L. 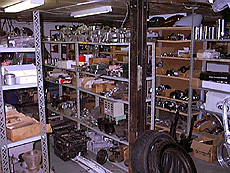 Choppers always carries a good supply of used and hard to find parts. See our ever changing web list. Phone or email your request. 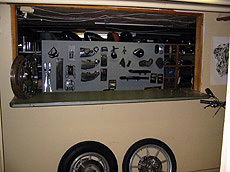 Not all parts are even close to being listed here.